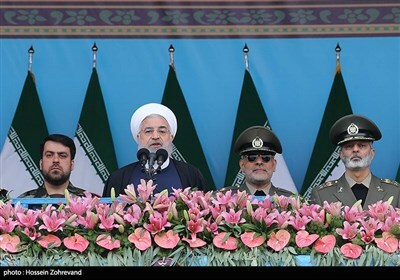 TEHRAN (Tasnim) - President of Iran Hassan Rouhani reassured the neighbors and all regional countries that the Iranian Armed Forces would stand against terrorism and foreign aggression, and slammed the US and Zionism as the root cause of all regional problems. TEHRAN (Tasnim) – Foreign minister of Iran announced plans for the launch a financial mechanism between Tehran and Ankara similar to INSTEX, the payment channel that the three EU signatories to the 2015 Iran nuclear deal have set up to maintain trade with Tehran. TEHRAN (Tasnim) – The Iranian Army servicemen held commemorative parades across the country on Thursday to celebrate the Army Day and the Ground Force Day. 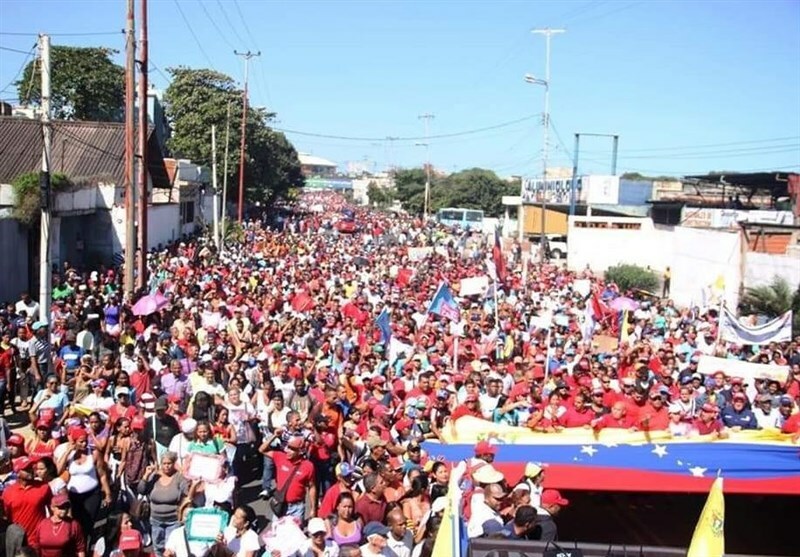 TEHRAN (Tasnim) – Iranian Foreign Minister Mohammad Javad Zarif denounced the US president’s veto of a congressional resolution to end US military assistance for Saudi Arabia's war on Yemen, saying it demonstrates the alarming influence of the Zionist lobbies on America’s politics. TEHRAN (Tasnim) – Iran’s Foreign Minister Mohammad Javad Zarif described his recent visit to Syria and Turkey as a “successful regional trip”, stressing that the Islamic Republic attaches importance to enhanced relations with neighboring countries. 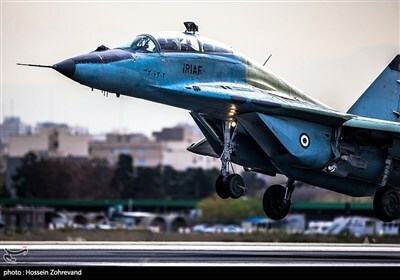 TEHRAN (Tasnim) – The Iranian Air Force will be manufacturing more homegrown military planes, dubbed ‘Kowsar’, within the next year, a top commander said Thursday. 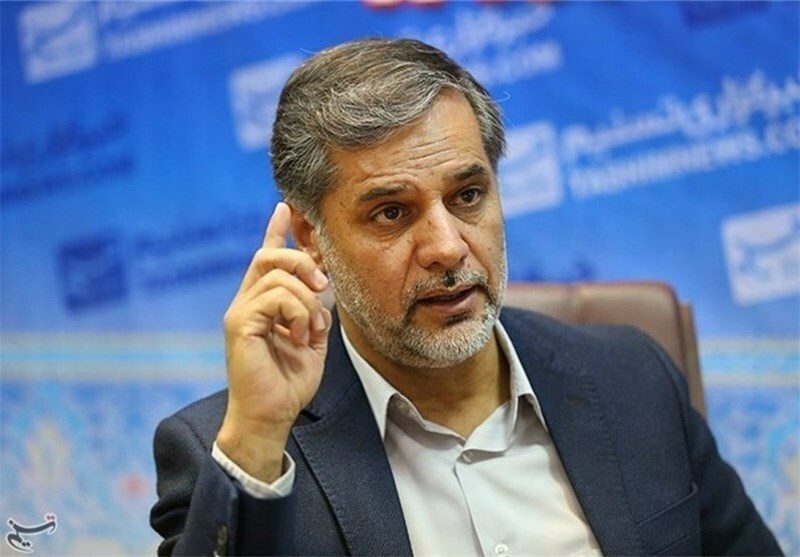 TEHRAN (Tasnim) – Commander of the Iranian Navy said his forces will be directing a military exercise that the Indian Ocean littoral states are going to hold in the near future. 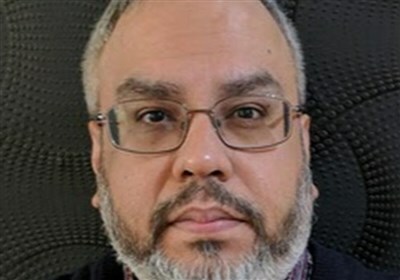 TEHRAN (Tasnim) – The Yemeni Houthi Ansarullah movement strongly condemned US President Donald Trump's veto of a Congress resolution aimed at ending support for the Saudi-led war against Yemen. 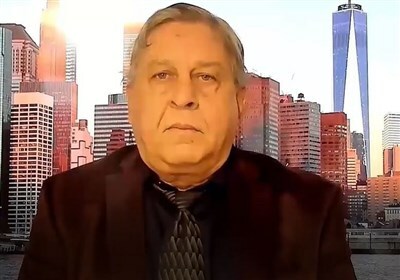 TEHRAN (Tasnim) – Scores of stateless Rohingya refugees detained inside a Saudi detention center have gone on hunger strike to demand an end to their indefinite detention in the kingdom. 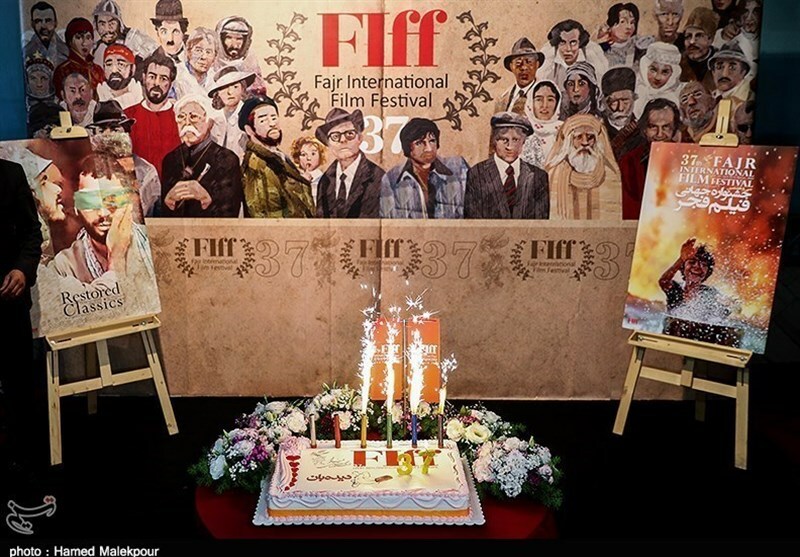 TEHRAN (Tasnim) - The 37th edition of Fajr International Film Festival got underway in Tehran, featuring 160 motion pictures from around the world. 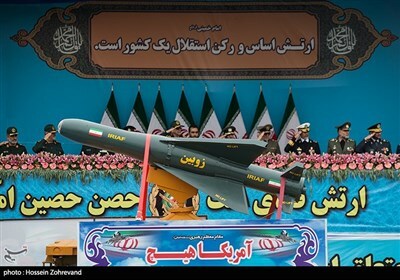 TEHRAN (Tasnim) – The Iranian Air Force flew the country’s first domestically-made fighter jet, Kowsar, during a military parade marking the National Army Day. TEHRAN (Tasnim) – Iran and Oman held joint military drills in the waters of Oman in a bid to build stronger relations. 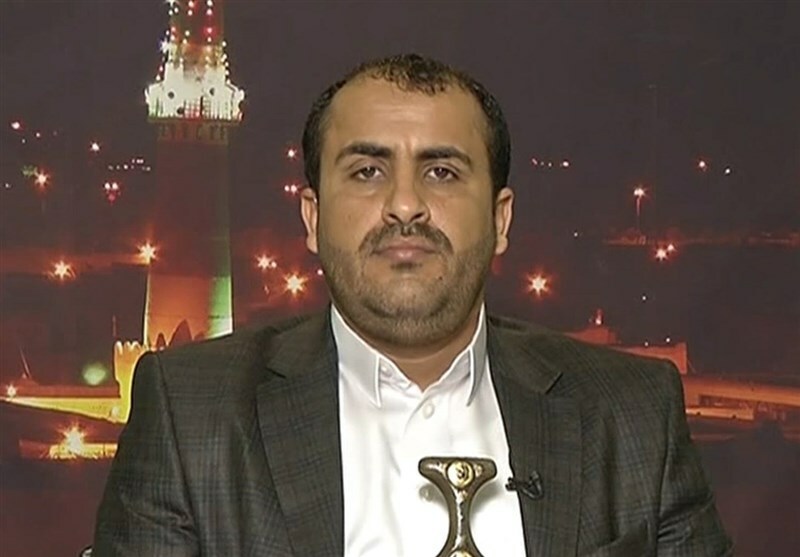 TEHRAN (Tasnim) – Yemeni forces hit the gatherings of Saudi-led mercenaries in the southwestern province of Dhale with three missiles in retaliation for the kingdom’s military campaign against the impoverished nation. 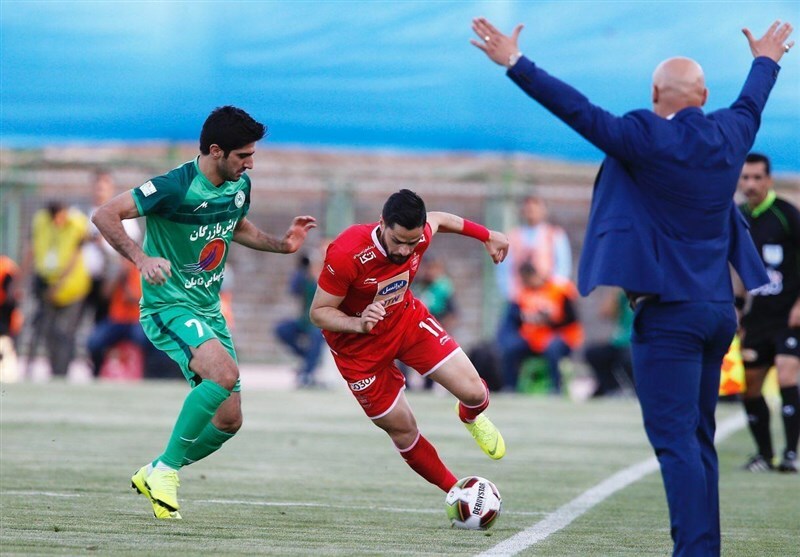 TEHRAN (Tasnim) – Persepolis football team was held to a goalless draw by Zob Ahan, while its arch-rival edged past Machine Sazi 1-0 in Iran Professional League (IPL) on Wednesday. 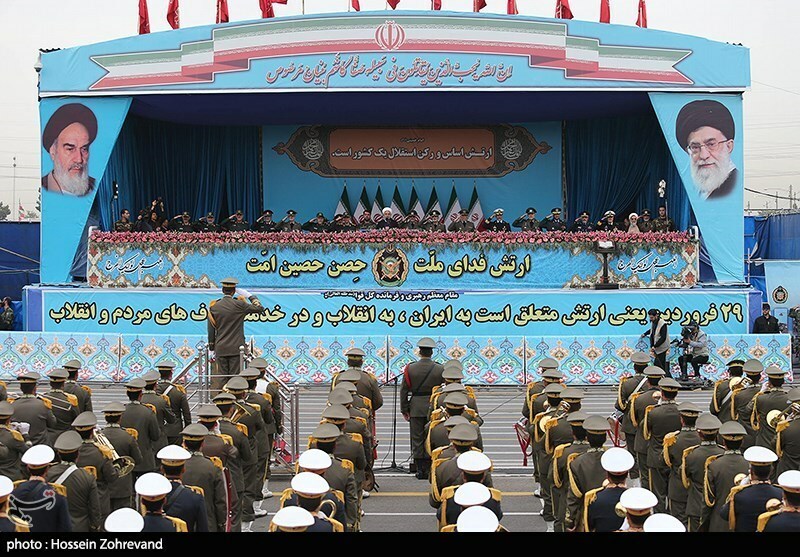 TEHRAN (Tasnim) – Leader of the Islamic Revolution Ayatollah Seyed Ali Khamenei praised the growing unity among the Iranian military forces and the Army’s backing for the Islamic Revolution Guards Corps after the US move to blacklist the IRGC. 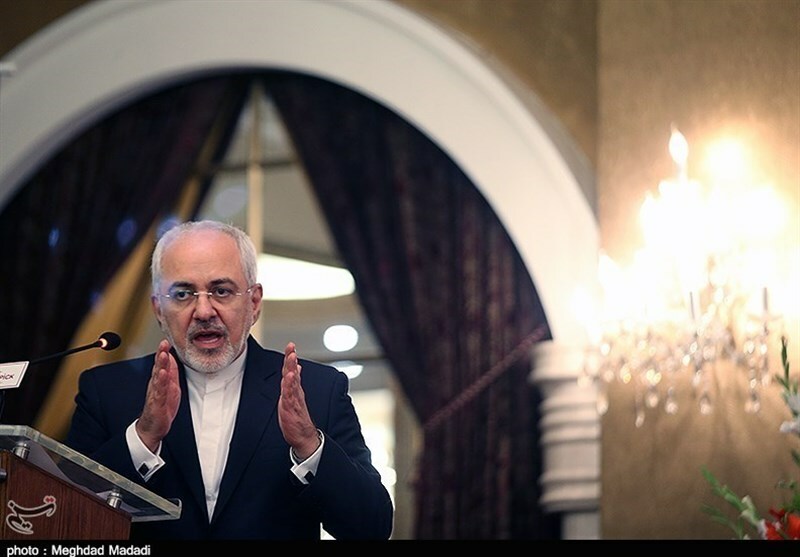 TEHRAN (Tasnim) – Iranian Foreign Minister Mohammad Javad Zarif deplored the US sanctions against the Islamic Republic and said the Washington administration would not be allowed to undermine the country’s trade with other nations. 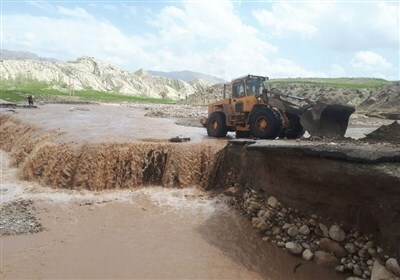 TEHRAN (Tasnim) – Iranian President Hassan Rouhani highlighted the US sanctions’ negative impact on relief efforts made to assist flood-stricken people in the Islamic Republic, saying the floods revealed the “dirty nature” of Washington, which calls itself an advocate of human rights. TEHRAN (Tasnim) – Foreign Minister of Turkey Mevlut Cavusoglu stressed the need for a halt to the American sanctions against Iran, voicing Ankara’s concern about the impact of sanctions on the entire region. 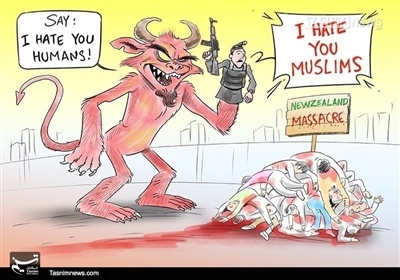 TEHRAN (Tasnim) - Twitter activists highlighted the amount of attentions given to Notre Dame cathedral fire incident in comparison to destruction in Syria and Iraq and even Palestine that were done by terrorist groups and Israeli forces. TEHRAN (Tasnim) - Kafari Strait is an extremely gorgeous region in Iran’s western province of Ilam with a long history that dates back to 3,000 BCE.